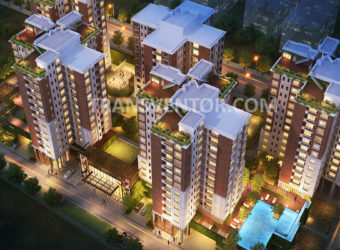 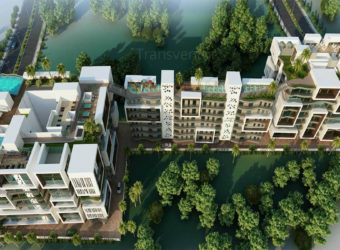 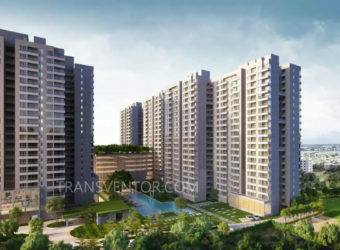 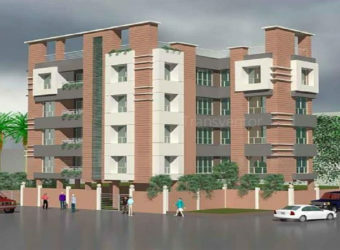 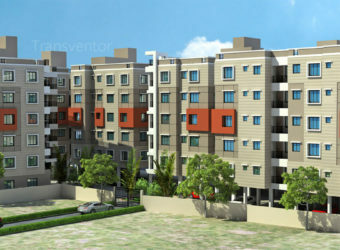 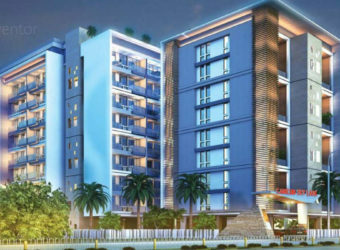 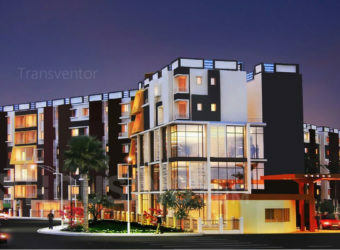 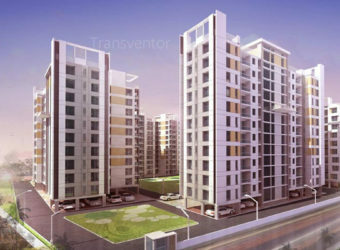 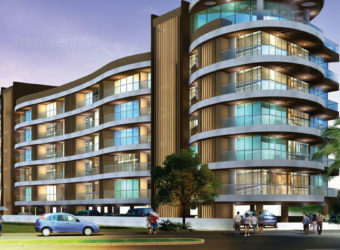 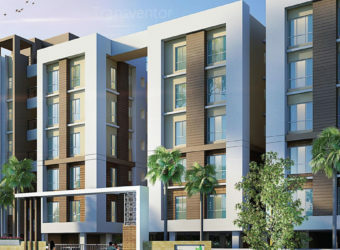 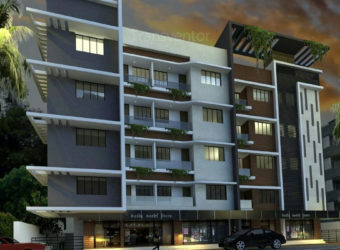 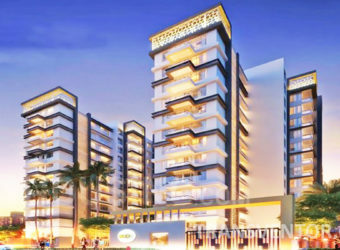 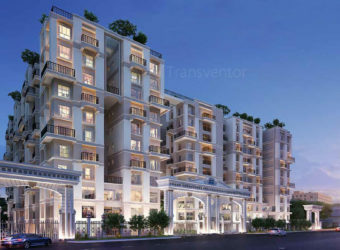 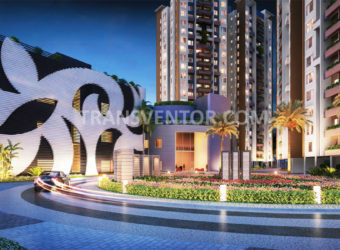 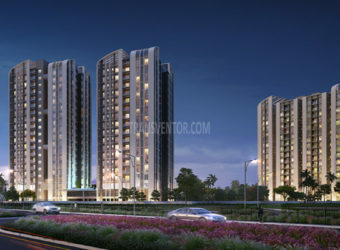 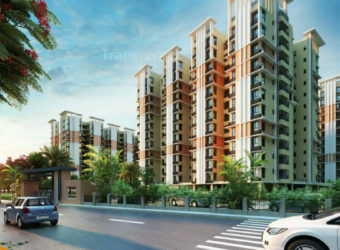 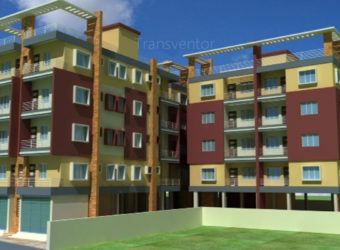 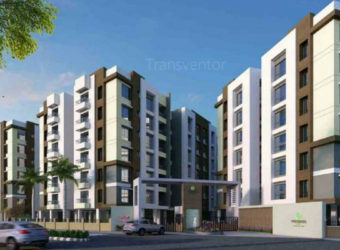 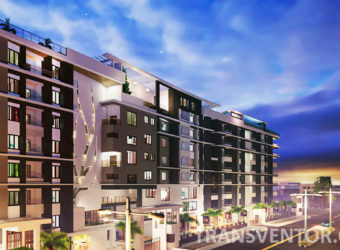 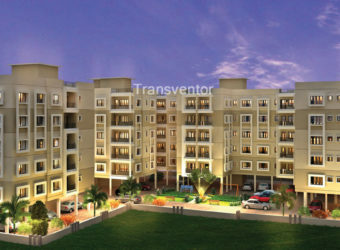 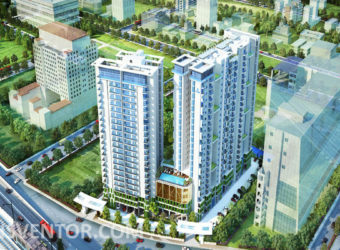 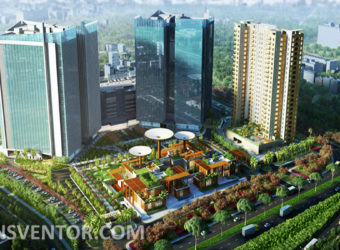 Team Sonartori is the Luxurious residential complex in Hatiara off Baguihati, Kolkata, developed by Team Taurus. 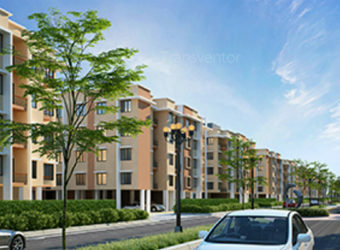 This complex is personifies with plenty of space covered by Nature. 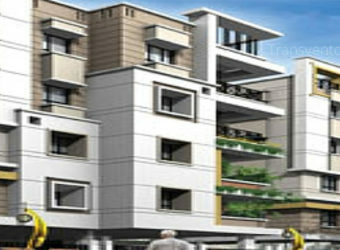 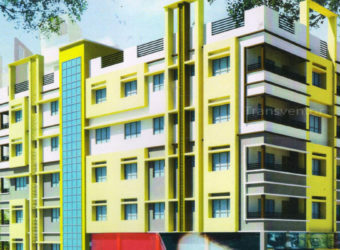 They offers 1BHK, 2BHK, 3BHK type apartments. 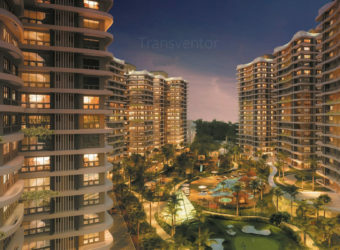 They have a covered area of 391-477, 702-769 and 1012-1015 sq. 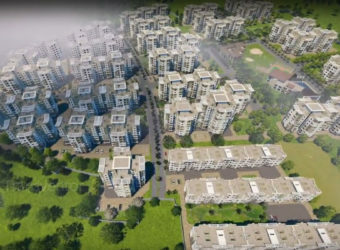 ft. respectively. 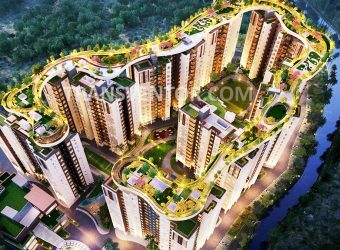 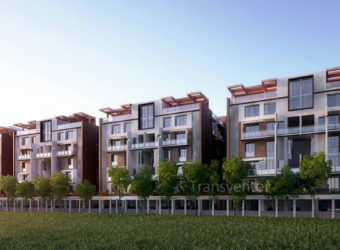 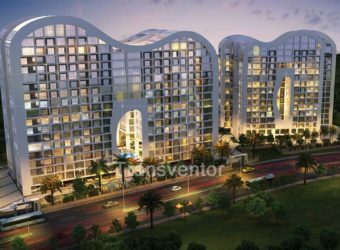 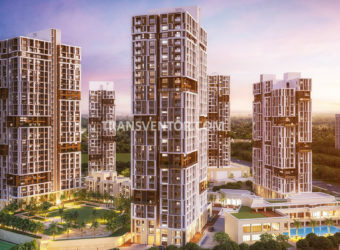 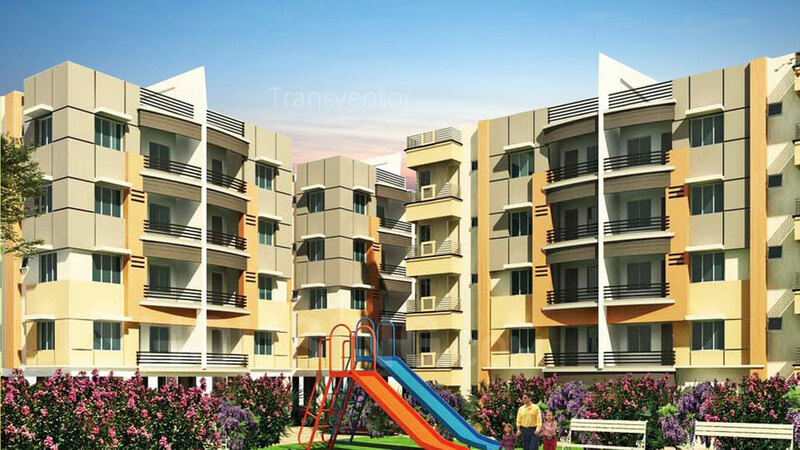 It has beautifully landscaped gardens, open space and greenery, car parking, Rain Water Harvesting and many more modern amenities in the complex is designed to gratify its residents for its surroundings beauty, views, ventilation and comfort. 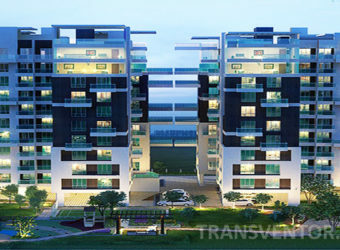 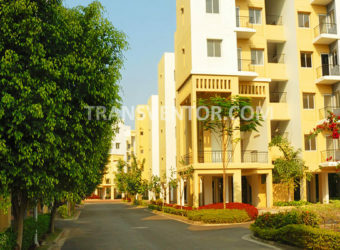 It offers ultra-advanced facilities which make its residents life comfortable. 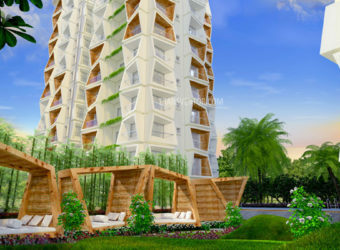 One of the Beautiful Complex in Hatiara with Lush of Greenary. 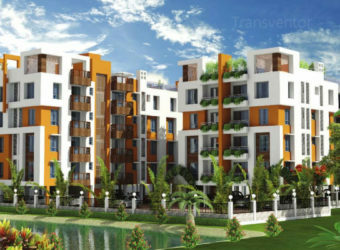 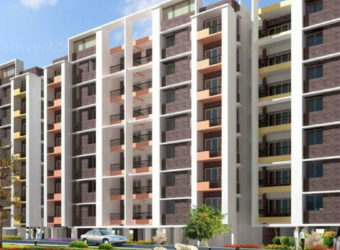 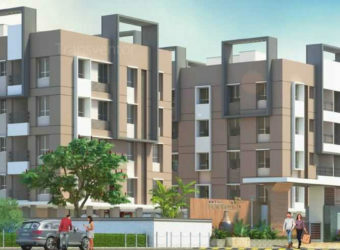 Spacious and Well Designed Apartments with Modern Amenities and Specifications. 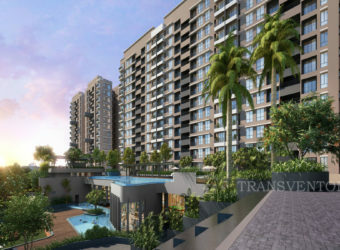 Assurance From Well Konwn Developer Team Taurus. 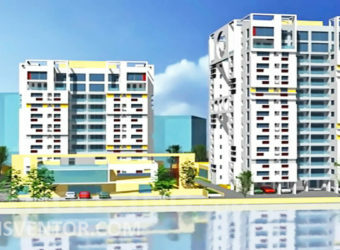 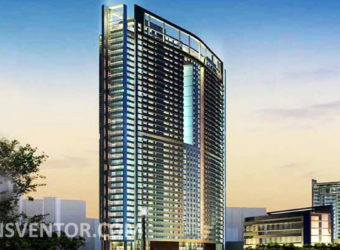 Interested to Buy Property in Team Sonartori ?